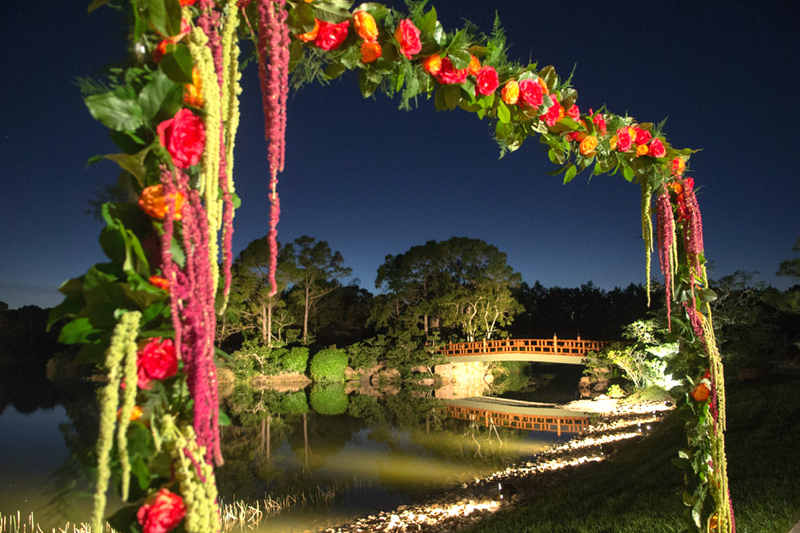 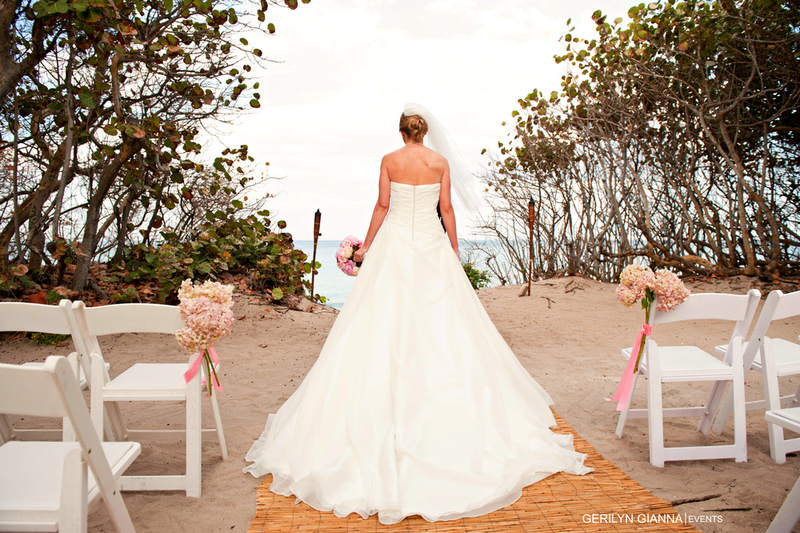 Florida wedding ceremonies are some of the best in the world. 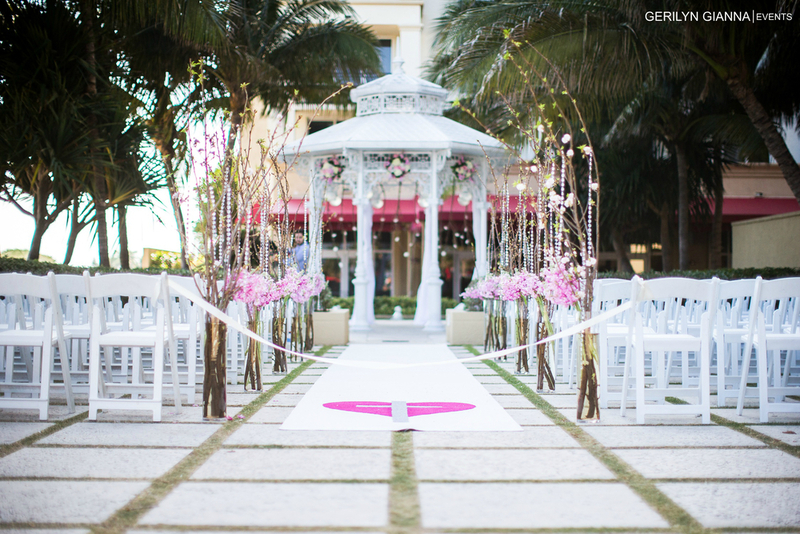 As a matter of fact, Florida has ranked in the top three nationwide for locations to get married. 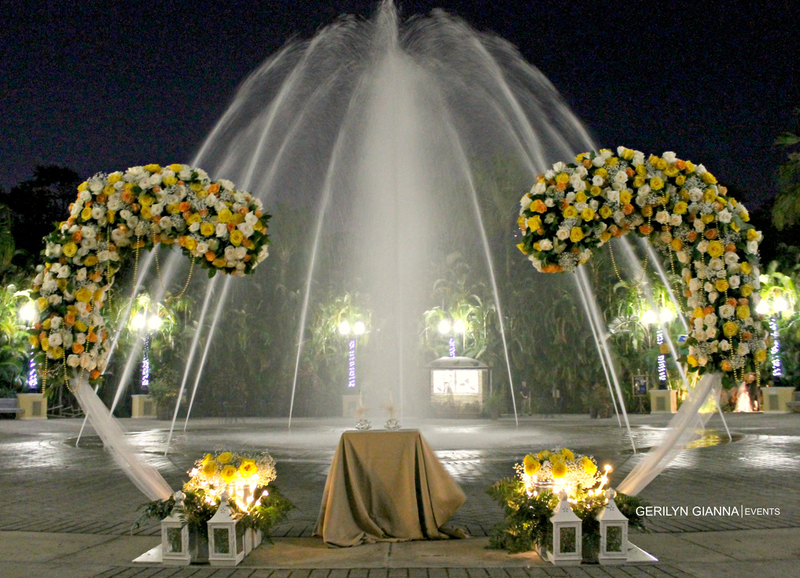 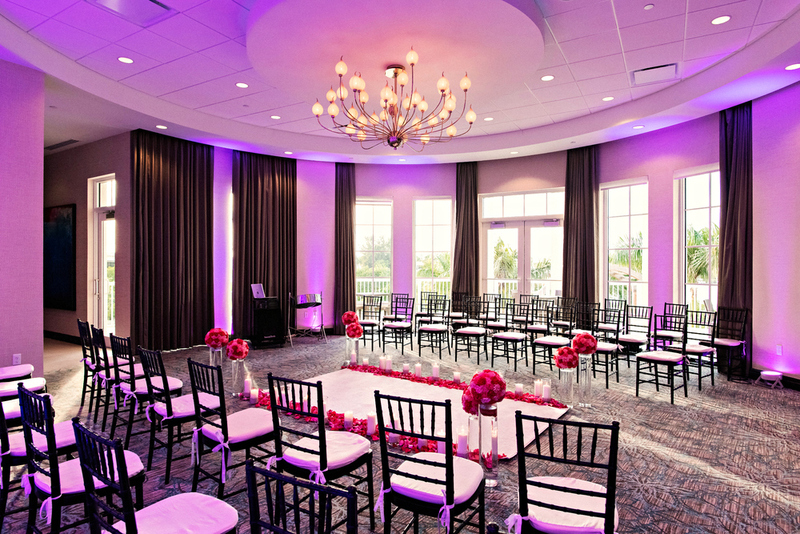 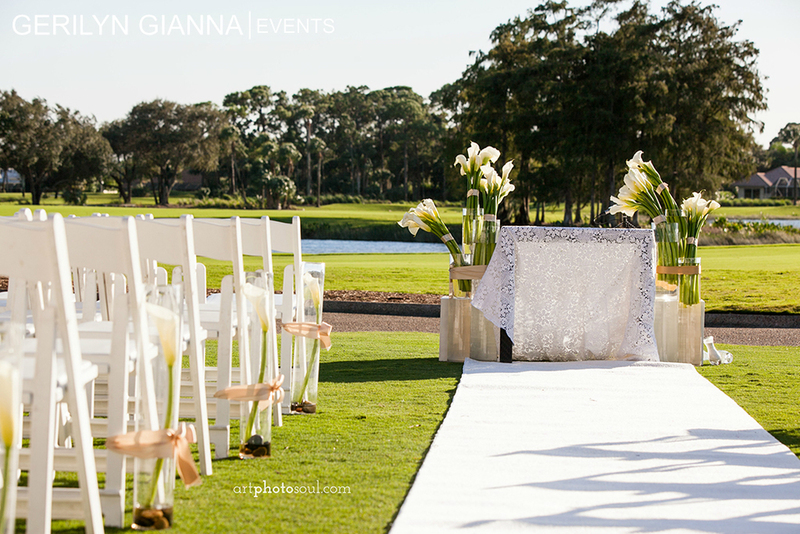 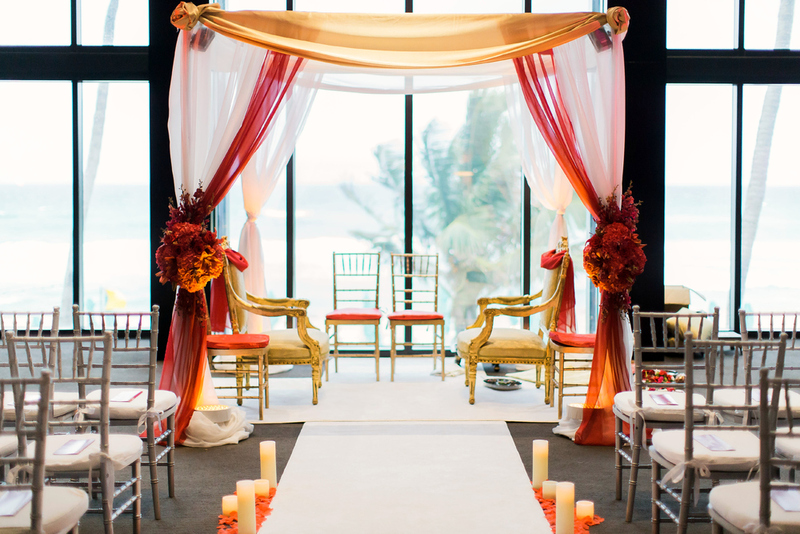 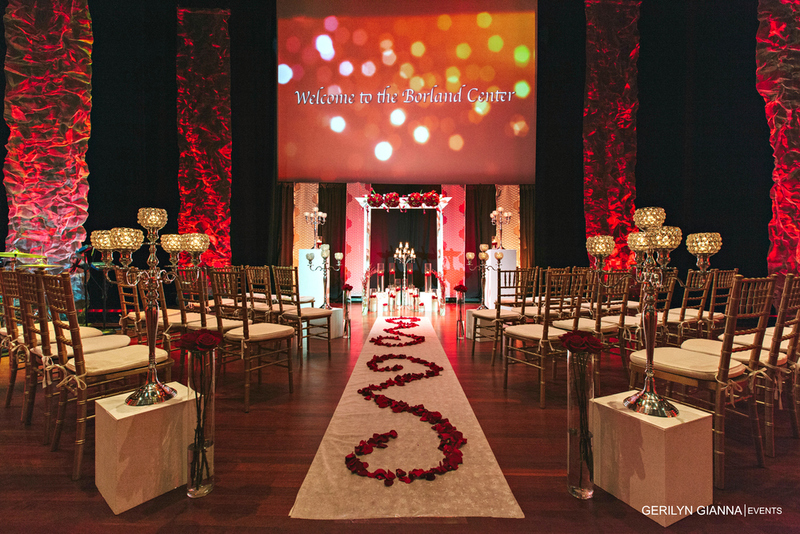 From the beautiful beaches, to swanky city venues, to gorgeous golf courses and club houses, let our team be the first do give you the ceremony of your dreams!